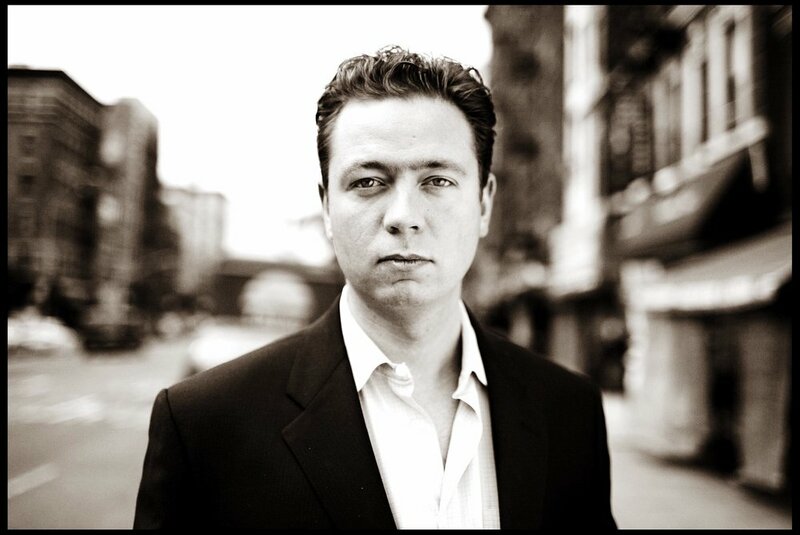 Michael Soussan is aN LA-based writer, journalist and advisor on international relations. He is a partner at Good Loop Media. Soussan has contributed articles and op-eds to The Wall Street Journal, The International Herald Tribune, The New Republic, Commentary Magazine, Prospect Magazine, Salon.com and the Huffington Post among others. He has also contributed live interviews to the BBC, Fox News, Skynews and a range of PBS radio programs. Soussan’s expertise in international affairs stems in part from the geographic locations from which he reported, including the Congo (2005), Iraq (2007) and Afghanistan (2011), as well as from his prior experience working for The United Nations’ Iraq Program (1997-2000), where he serviced the needs of the UN Security Council under Kofi Annan, coordinating the information flows between the UN Secretariat, the Security Council, the weapons inspectors and eight UN agencies. He also had early experience at the Center for Strategic and International Studies (CSIS) and Preston Gates (a D.C. K Street law firm). Soussan has taught international affairs and writing at New York University for over four semesters and consulted on a number of TV and film projects. He has also provided writing services for hire, including through the Gotham Ghostwriters agency. He has a BA from Brown University, a Masters from Sciences-Po in Paris, and a certificate in film directing and producing from NYU. Feel Free to contact me using the form below. Reporters and media/speaking engagements bookers please mark the subject URGENT and indicate your affiliation. Readers and viewers welcome, I enjoy feedback and a little chat. Potential whistleblowers (you are not alone there have been quite a few) please send an initial email and I will respond with an encrypted mail and instructions to remain safe. I will respond to all mails. Thank you for taking the time to write me! I’ll be in touch.